Located 2.5 hours drive from Chitose Airport in Hokkaido, Niseko has taken out top spot of #1 Japanese Ski Resort by the World Ski Awards for the last 2 years. 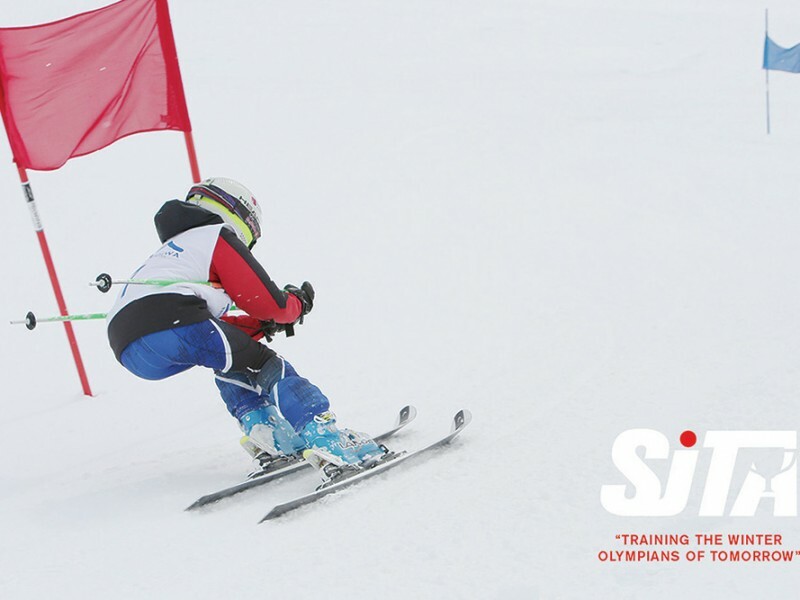 The resort provides the perfect location for the SkiJapan Junior Training Acedemy (SJTA) Camps -back for the 2015/16 winter with more training weeks, more innovation and more fun. Why Choose SJTA? 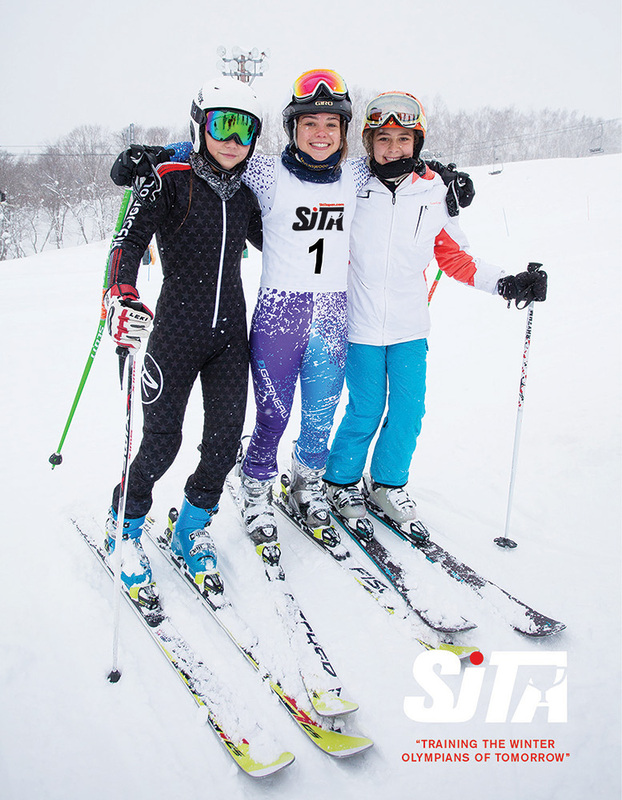 The team at Ski Japan Junior Training Academy (SJTA) is motivated by the evolution of the competitive ski and board scene. We believe that challenging the next generation of athlete is the key. Our success with this passion has come from developing progressive camps that are fun, safe and challenging in specific disciplines such as GS, Moguls, Skier/Boardercross and Slopestyle. 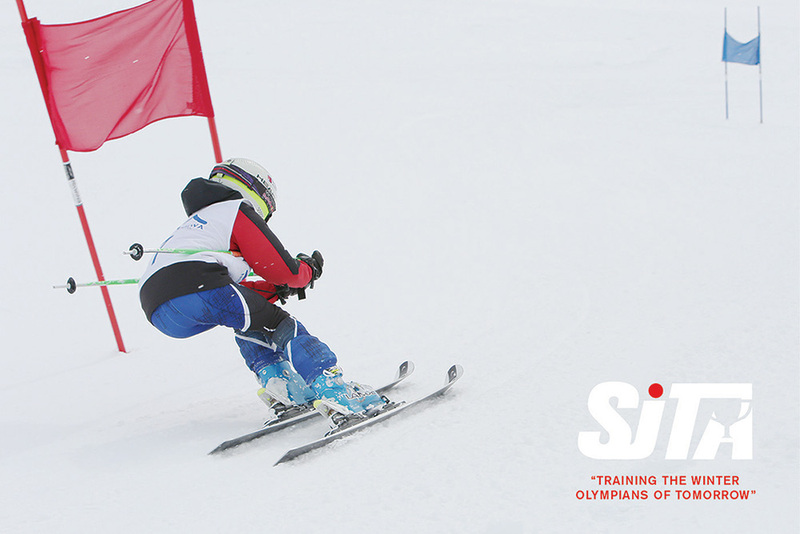 Suitable for 7-18 year olds, the structured 4, 5 and 7 day camps run from December through to April in Niseko and are designed to prepare aspiring junior snowsports athletes for the ultimate competitive success in a fun environment. The unique advantage of SJTA Program is that they are mobile and flexible. This means SJTA will take advantage of better conditions in other nearby resorts and will adapt the program to best suit the conditions on the day. 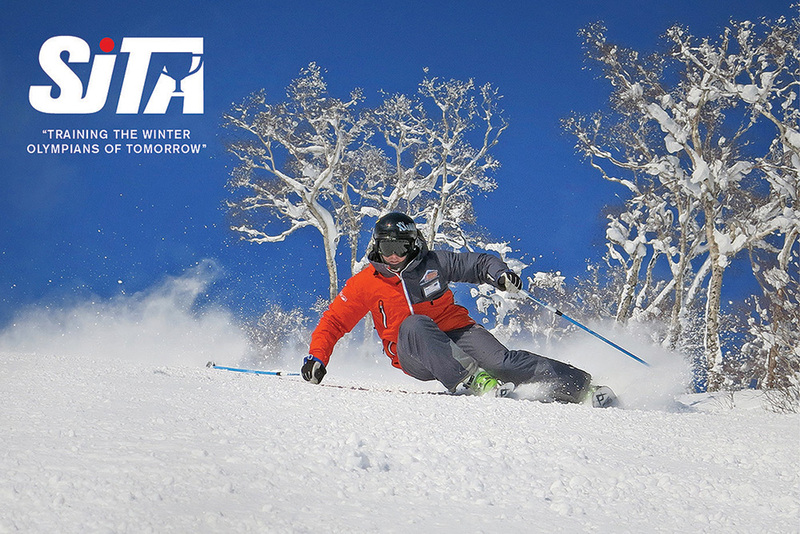 Programs include transportation from Niseko to nearby resorts (when necessary), Coaching, Lift Pass, Video Analysis and Lunch daily.